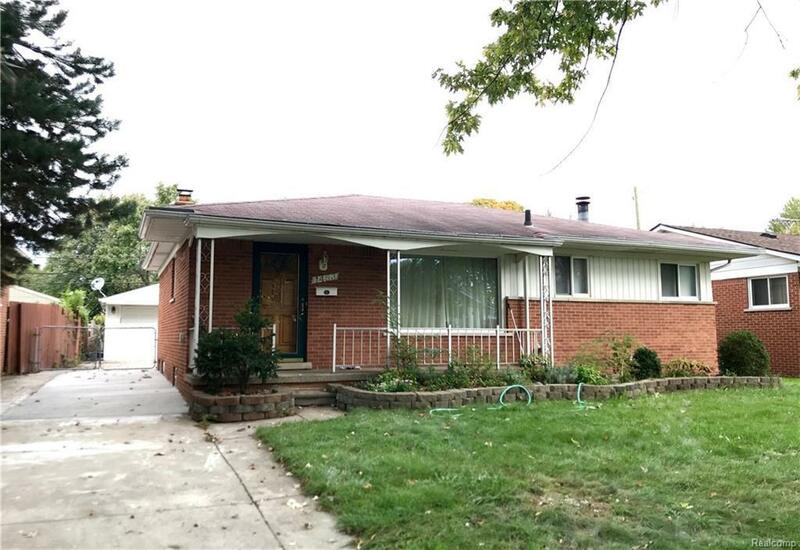 Nice brick ranch located in quiet neighborhood close to expressways, shopping and dining. 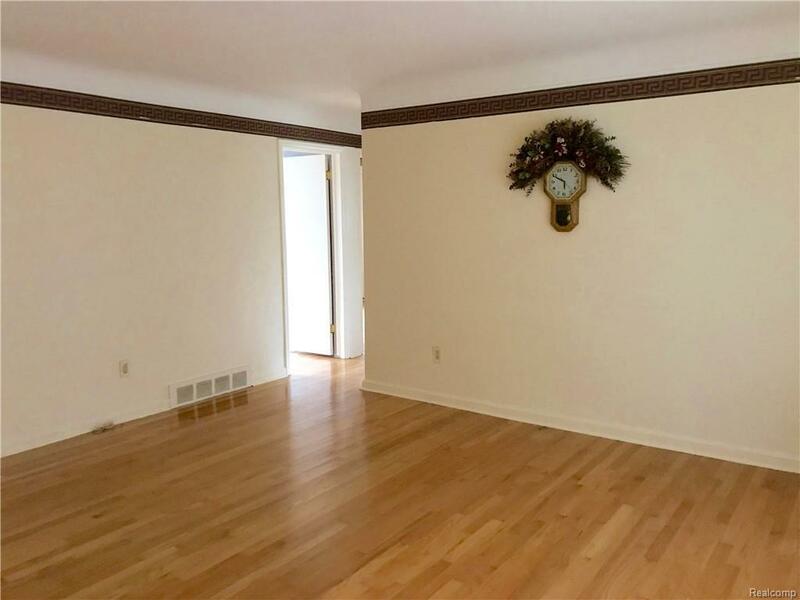 Hardwood flooring in living room and all bedrooms. 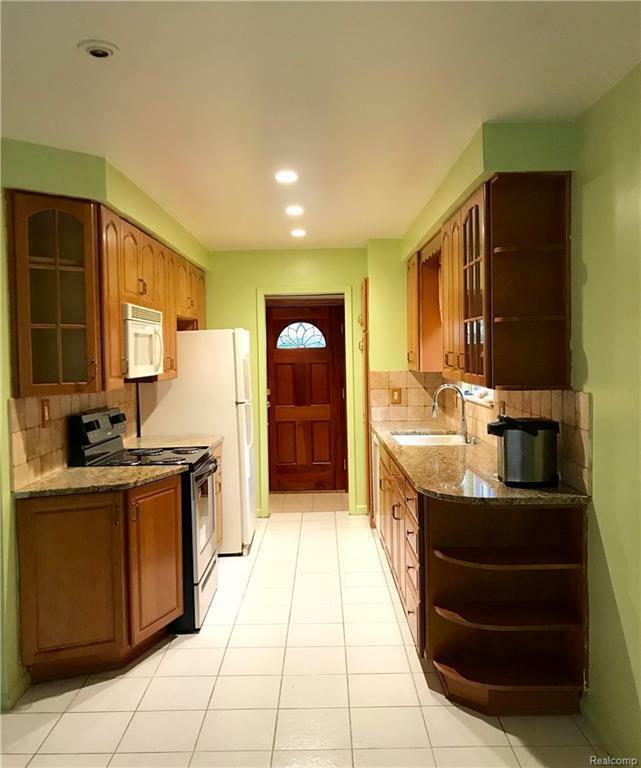 Kitchen has ceramic floor and granite countertops. Updated full bath with jetted tub. Finished basement with natural fireplace and lots of storage. Two car detached garage. ** 1 1/2 month security deposit - first month rent - $200 non-refundable cleaning fee - proof of income - employment and full credit report with application. (minimum: 640 score). Pets negotiable.